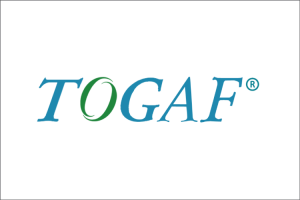 The TOGAF® standard, a standard of The Open Group, is the open Enterprise Architecture standard used by the world’s leading organizations to improve business efficiency. The Open Group TOGAF Certification Program, with over 75,000 certifications, enables Enterprise Architects and trainers around the globe to demonstrate their proven knowledge of the framework. The Open Group TOGAF certification is valuable in demonstrating to employers and peers your commitment to enterprise architecture as a discipline and also An outstanding career move and a foundational certification in the career of any Enterprise Architect.